‘The Avengers’ Sequel Has A Title Now!!! Marvel and Disney are now calling the upcoming ‘Avengers‘ sequel ‘The Avengers: The Age of Ultron‘. So there will be no ‘Avengers 2’ or ‘Avengers Into Darkness’. Its release date remains May 1, 2015. 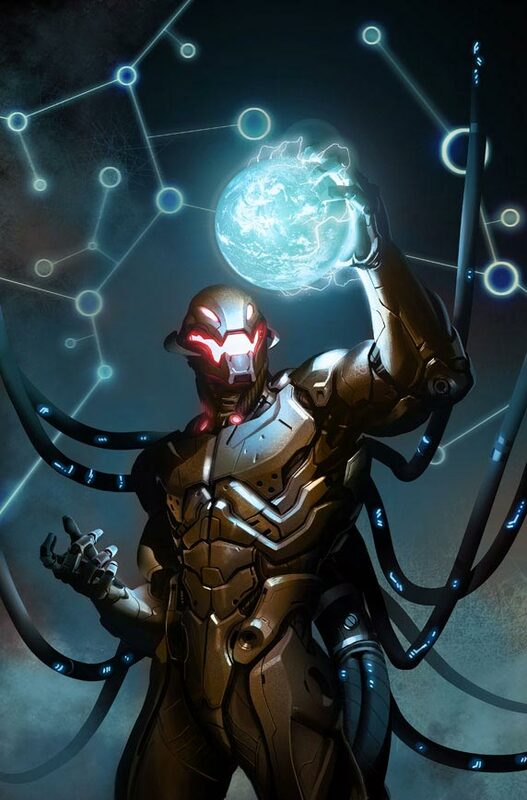 So I guess Ultron is gonna be the big bad guy until Thanos. This could get interesting. James Spader Cast as Ultron in ‘Avengers’ Sequel!!! 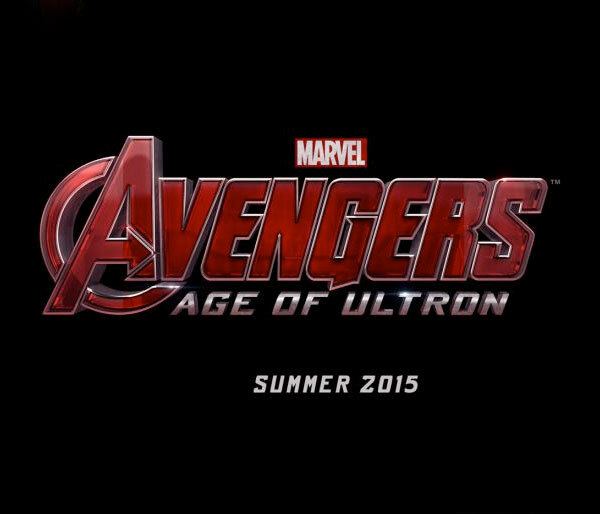 Here’s a New Extended Look at ‘Avengers 2: Age of Ultron’!! Aaron Taylor-Johnson Closes Deal to Play Quicksilver in Marvel’s ‘Avengers: Age of Ultron’!!! It’s Official!! Joss Whedon Will Direct ‘Avengers 2’!!! This entry was posted on Friday, August 16th, 2013 at 5:21 pm	and is filed under Comics, Uncategorized. You can follow any responses to this entry through the RSS 2.0 feed. You can skip to the end and leave a response. Pinging is currently not allowed. « Film Review: ‘The Spectacular Now’!!! I'm gonna send you all to hell!